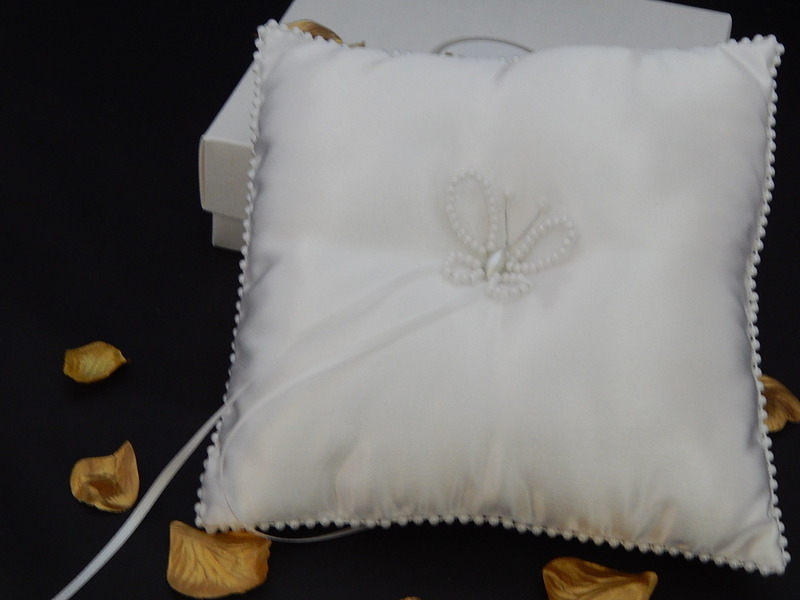 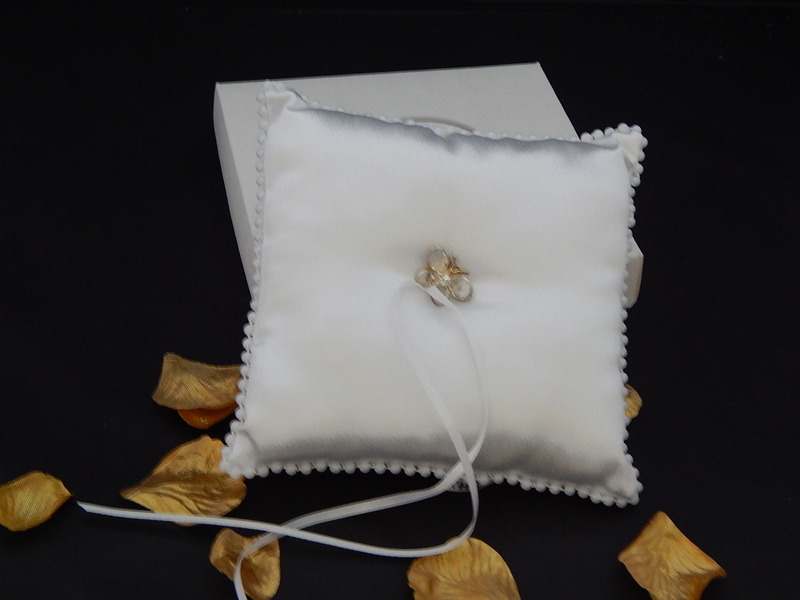 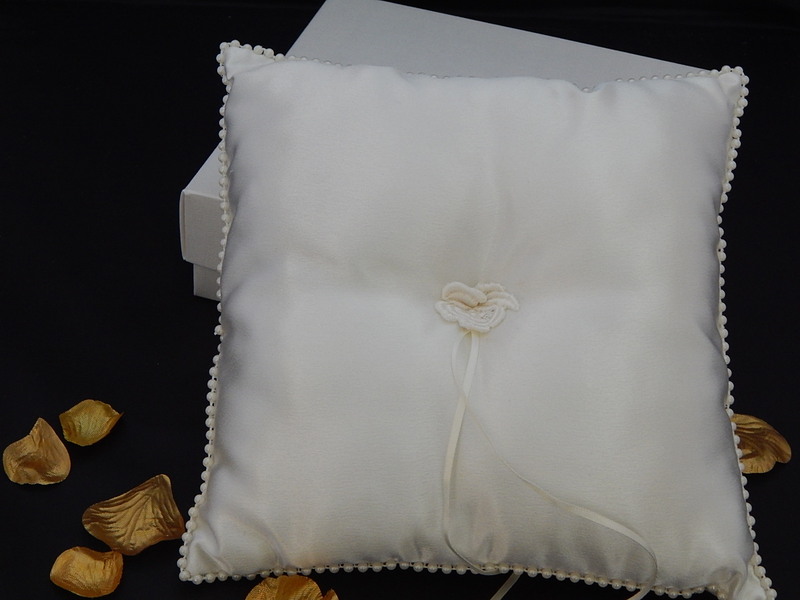 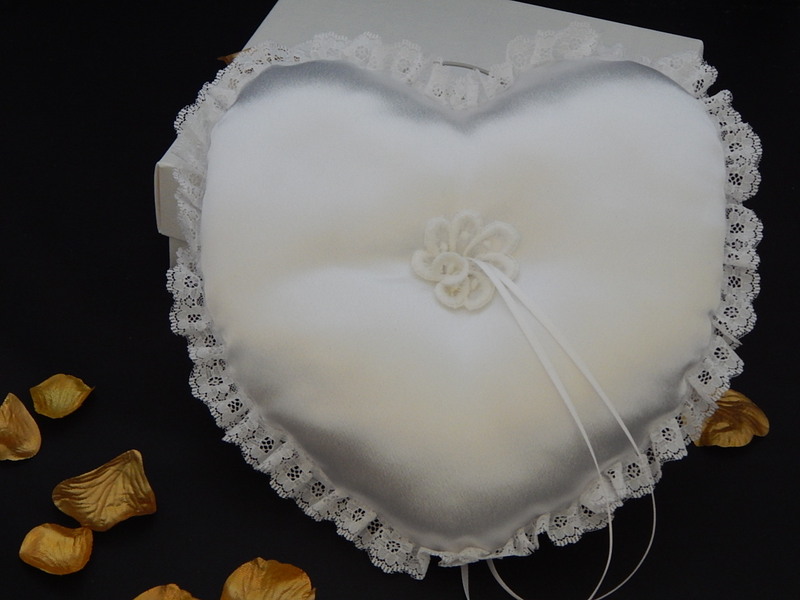 Handcrafted Wedding Ring Cushions made by Simples Yorkshire help to complete the Special Day effect and provide a lasting memento. 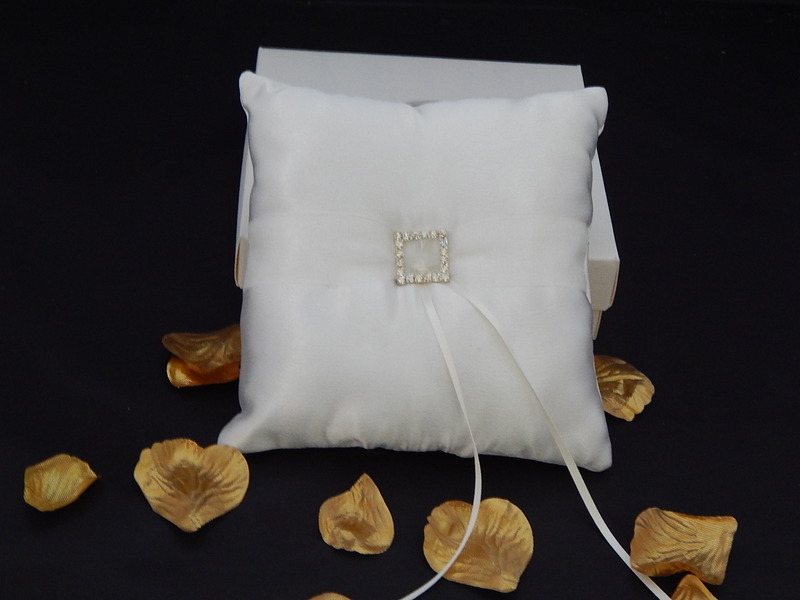 Most Wedding Ring Cushions may be made in different colours to suit the colour of the Day. 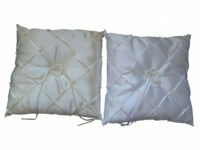 Please use the Contact Form stating your requirements.